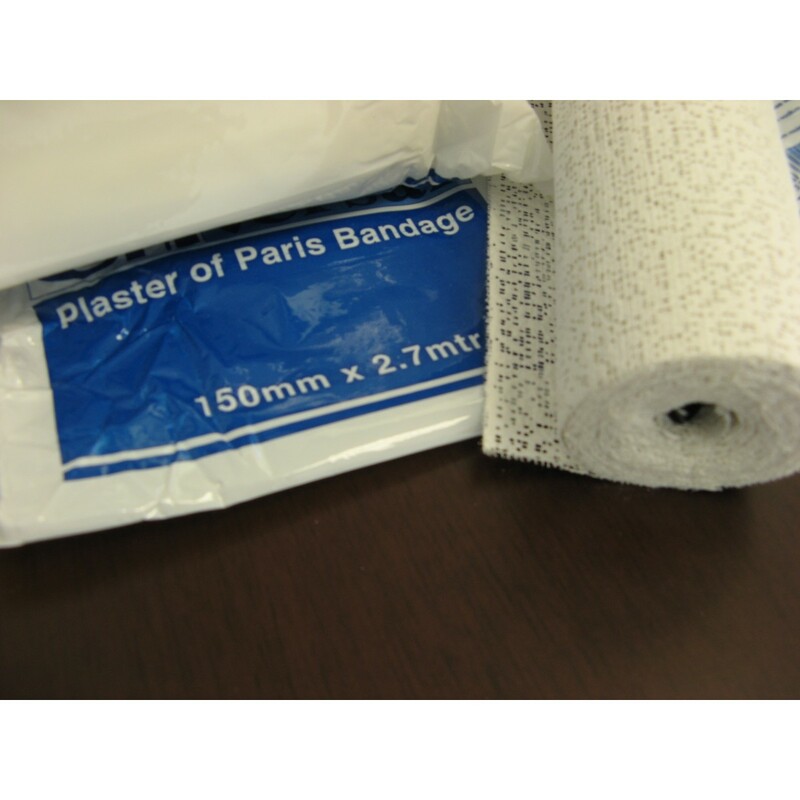 Plaster Bandages are used to make a basic support shell for alginate moulds. 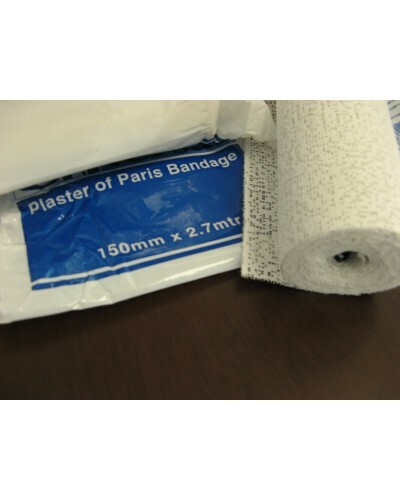 Plaster bandages are perfect for mould making activites. 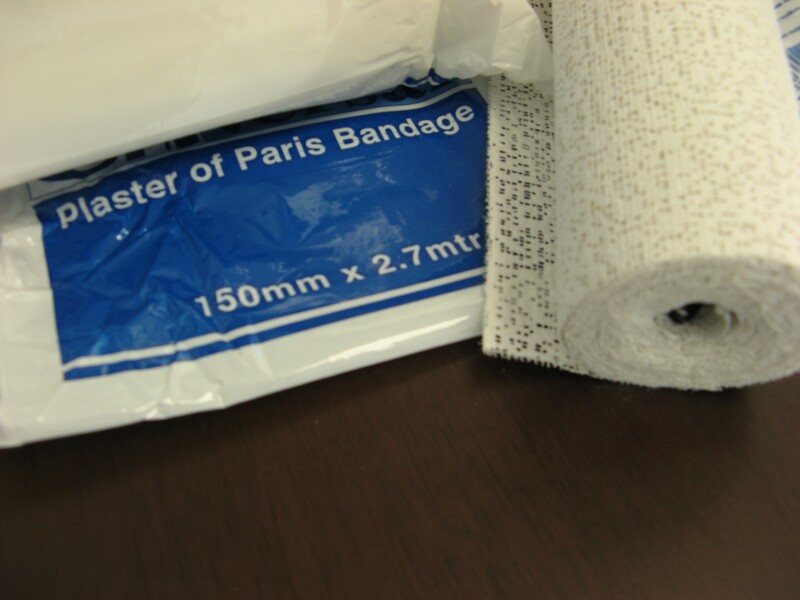 Plaster Bandages are used to make a basic support shell for alginate moulds when making masks or lifecasting. Easy to use. Cut to desired length and the immerse in water prior to use.